Want to make life deliciously easy? Our Organic Semi Dried Tomatoes are a great way to preserve summer tomatoes so they can be used any time of the year when you want a nice punch of tomato flavor. A store cupboard must, just right for when you fancy some Mediterranean flavors in your food. Our tomatoes are handpicked and cut at the peak of ripeness when each tomato is soft and juicy, resulting in a rich, concentrated tomato flavor and that perfect balance of intense sweet-tart flavor. 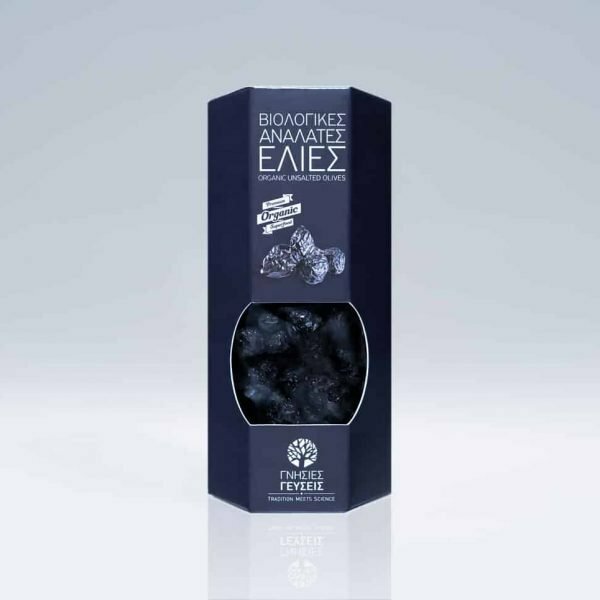 The unique taste and distinct smell and has been highly praised by consumers and professionals alike. They’re much more potent than fresh tomatoes, so a little goes a long way. 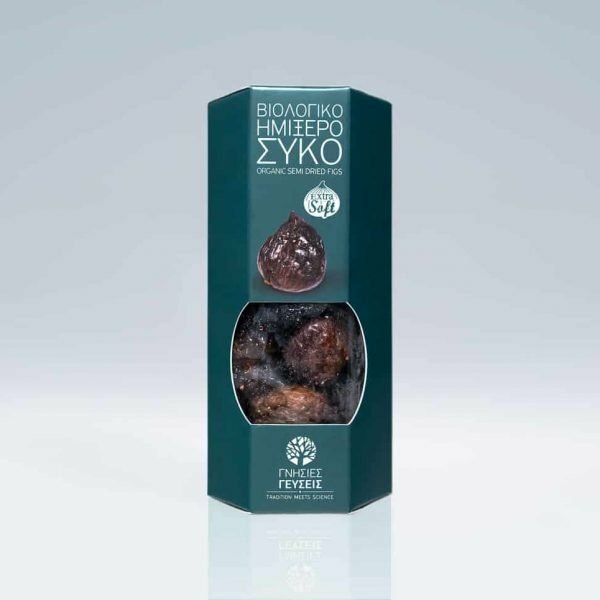 Since they are so soft and pliable hydrating them before use is not necessary, unlike traditional sun dried tomatoes which are chewier and drier. 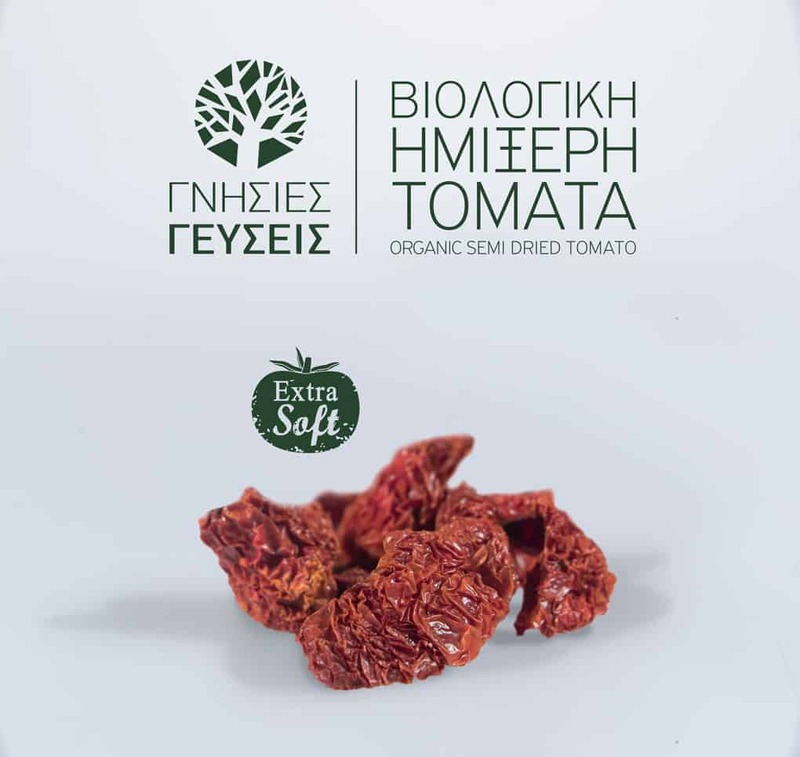 The tomatoes go through a natural drying process that does not use preservatives, sulfur dioxide, oil, salt, artificial coloring, or additives. 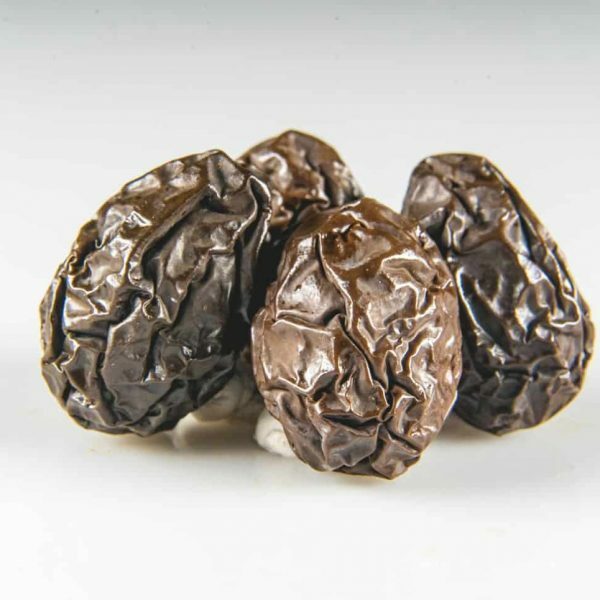 Semi Dried Tomatoes retain 33% of their moisture, not 15% as usually the case with sun dried tomatoes. They are grown without pesticides and certified organic by DIO. Shelf life is one year from the date of production, and keeps for one month in the refrigerator once opened. 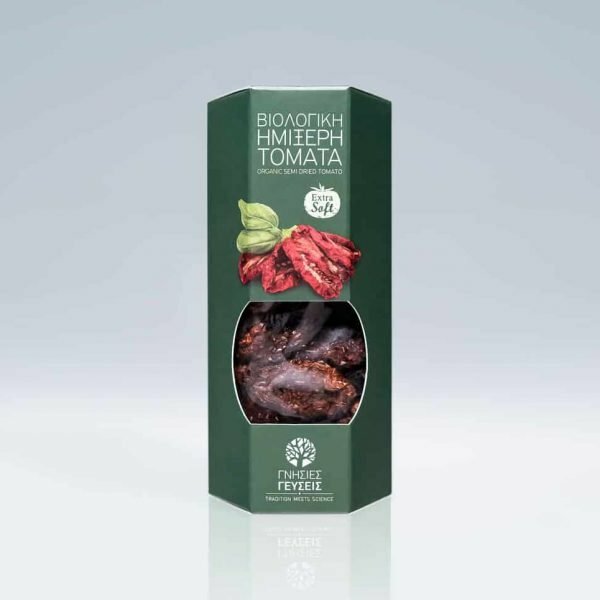 The concentrated tomato flavor can be used in many different ways to add depth of flavor and enhance a wide range of dishes, and are ideal for healthy snacking. 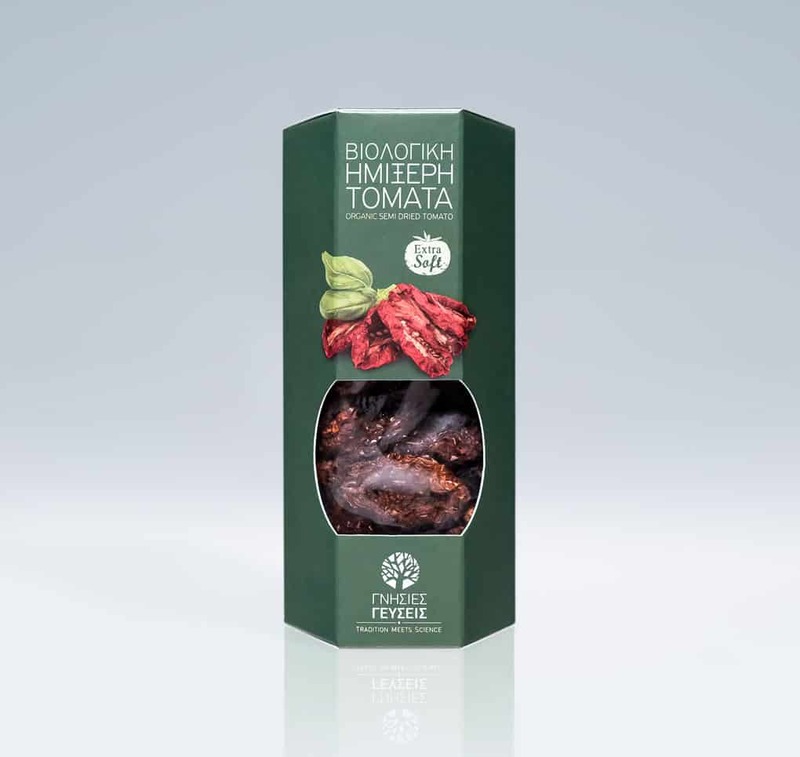 The semi dried tomatoes can be served as-is straight from the box or added into your cooking instead of sun-dried or even canned tomatoes. Pasta and Salads: Chop up semi dried tomatoes into small pieces and toss them into penne with chicken for a flavorful and simple meal. You can also add them into any salad (including egg and tuna salad) for heartiness and flavor. Soups and Sauces: Substitute a cup of semi dried tomatoes for tomato paste in a vegetable soup for a pronounced tomato flavor. Or add some to your store bought marinara sauce for a homemade taste without all of the work! For a delicious twist on pesto, stir in finely chopped semi dried tomatoes. Spreads and Dips: Blend semi dried tomatoes in a food processor and stir them into mayonnaise or butter to make a semi dried tomato spread. Combine finely minced semi dried tomatoes with minced garlic for a great crostini spread. Blend with basil, Parmesan/Pecorino and pine nuts to make a red pesto. Or even wrap brie, semi dried tomatoes and basil in phyllo dough and bake it for a satisfying cheesy dip. 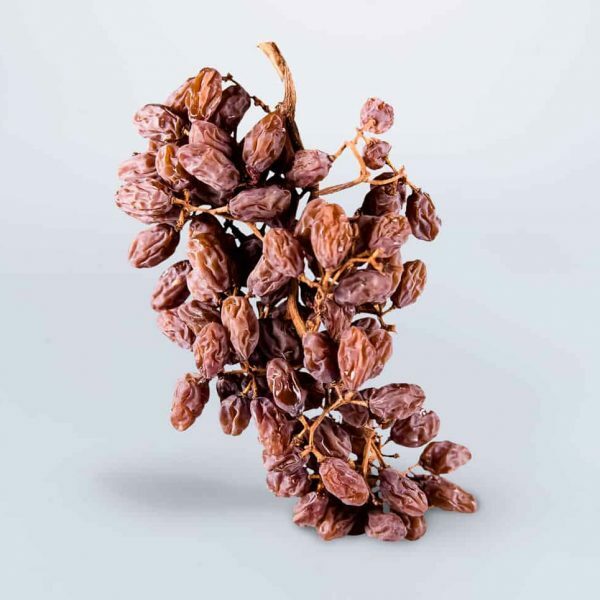 Can be used in many different ways to add depth of flavor and enhance a wide range of dishes. 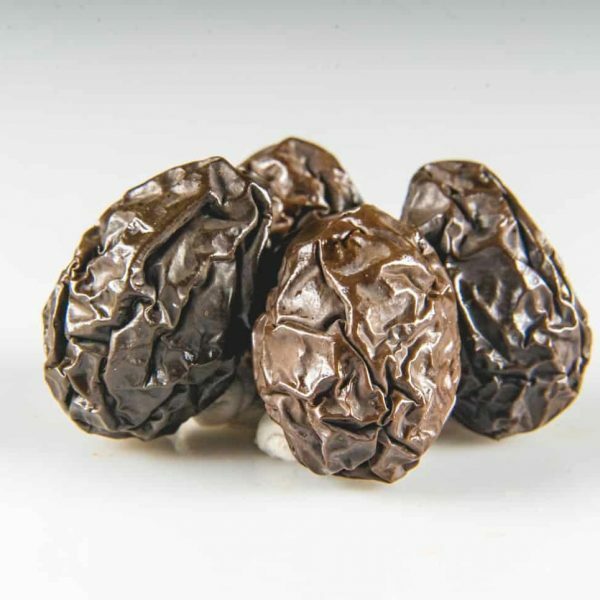 Use as a replacement for sun-dried or even canned tomatoes. Ideal for a healthy snack or starter, serve alongside a cheese board or an antipasti platter with slices of mozzarella and basil leaves. Slice the tomatoes and add as a topping for, toast, bruschetta, or pizza. Add them to burgers for a summertime twist. Blend in a food processor and stir them into mayonnaise or butter to make a semi dried tomato spread. Chop up into small pieces and toss them into penne with chicken for a flavorful and simple meal. Add them into any salad for heartiness and flavor. Does not contain nuts - It is prepared in an area where no nuts are processed. 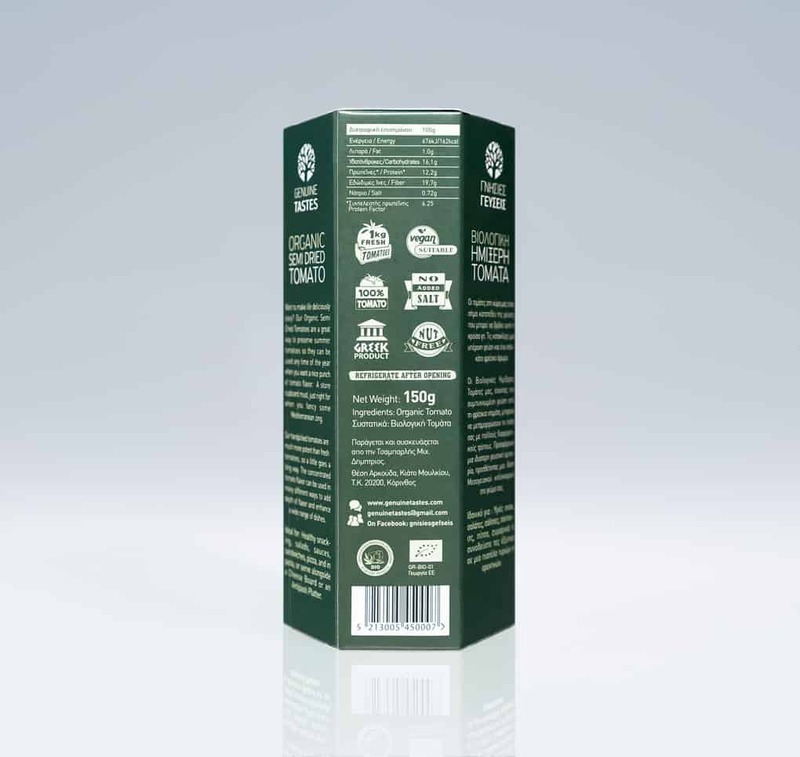 Does not contain dairy products - Prepared in a place where they do not process dairy products. 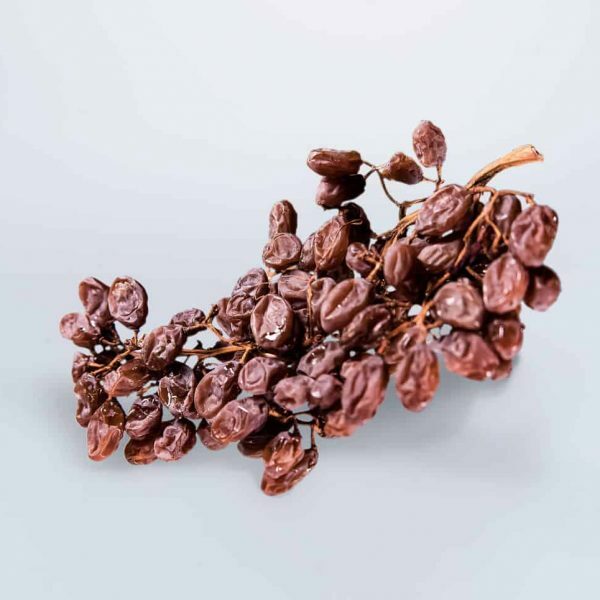 With our production method, we have full control of the maturing conditions so the final product is completely natural. Aflatoxins are chemical compounds that are presented in nuts and dried fruits and have been classified as carcinogens. Chemical analyzes testify to the absence of aflatoxins in our finished products.